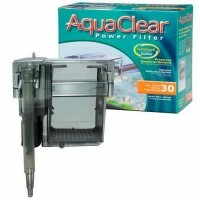 Hagen hi-density foam is made to fit the Aqua Clear 300 (30) filter perfectly, replace often for crystal clear water. Adds not only Mechanical Filtration, also Biologic Filtration too. 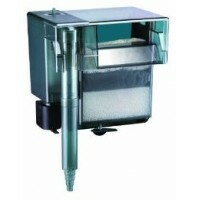 Replacement of these Sponge Filter Inserts Insure Crystal Clear Water for your Viewing Pleasure.